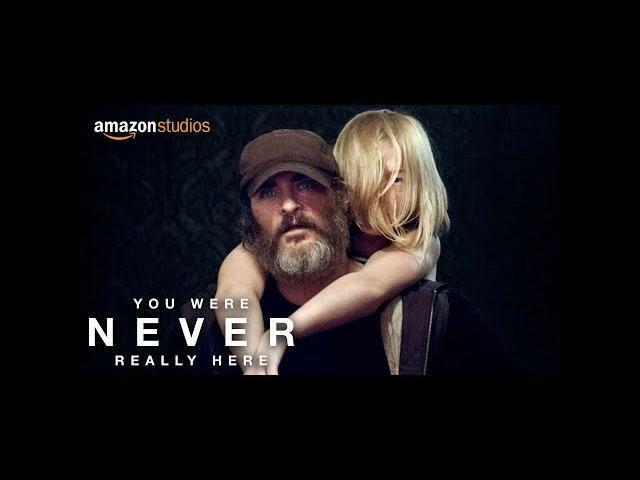 You Were Never Really Here – Trailer – Starring Joaquin Phoenix. Directed by Lynne Ramsay. 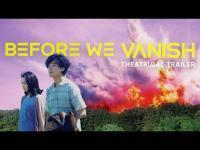 Winner of Best Actor and Best Screenplay at the (2017) Cannes Film Festival.